Creating a tartan for the 21st century. 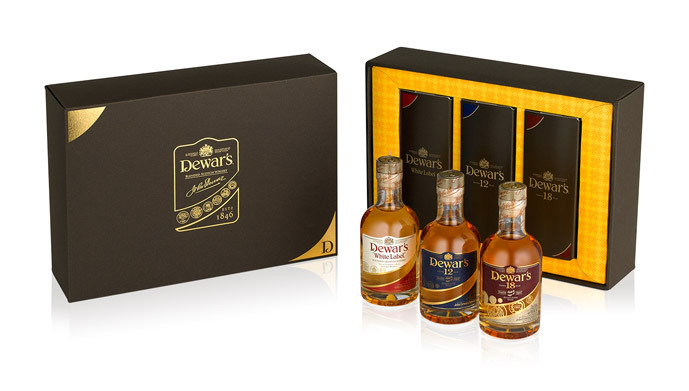 Dewar’s wanted to relaunch its whisky ranges for the Russian markets, and also to create new ranges of gift packaging for global markets. A primary objective on both projects was to increase standout at point of purchase. 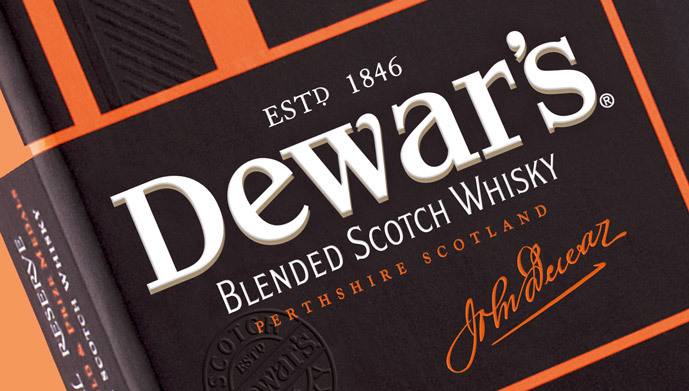 A challenger to market leaders Johnnie Walker and Chivas Regal, Dewar’s brand positioning is all about defying convention; their core brand idea is “be true to yourself”. 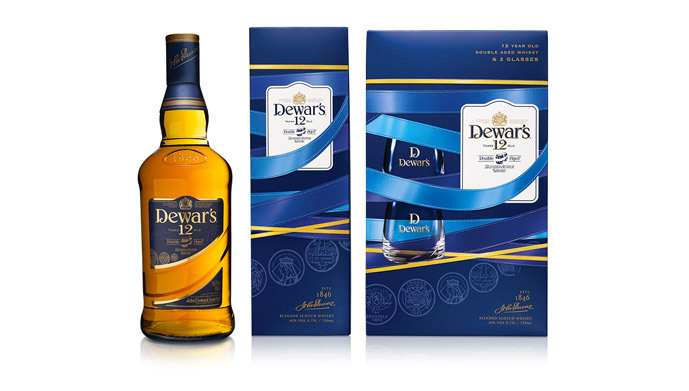 This led us to convention-defying packaging designs that challenge traditional representations of Scottish design motifs such as tartan. For the Russian markets, we wanted to create a new tartan design to give the brand some fresh, younger feel on shelf, and encourage exploration of the range. 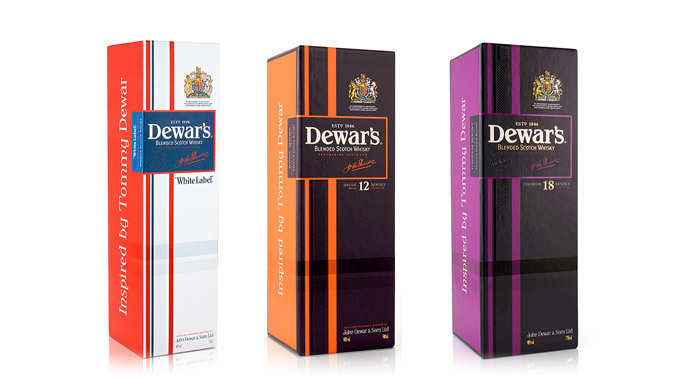 For the gift collection, we utilised one of Dewar’s visual equities (the ribbon) in a modern way across two blends.